FORTIFY Community. DIVERSIFY the Arts. AMPLIFY Berea. Levitt AMP Berea Music Series returns in 2019! 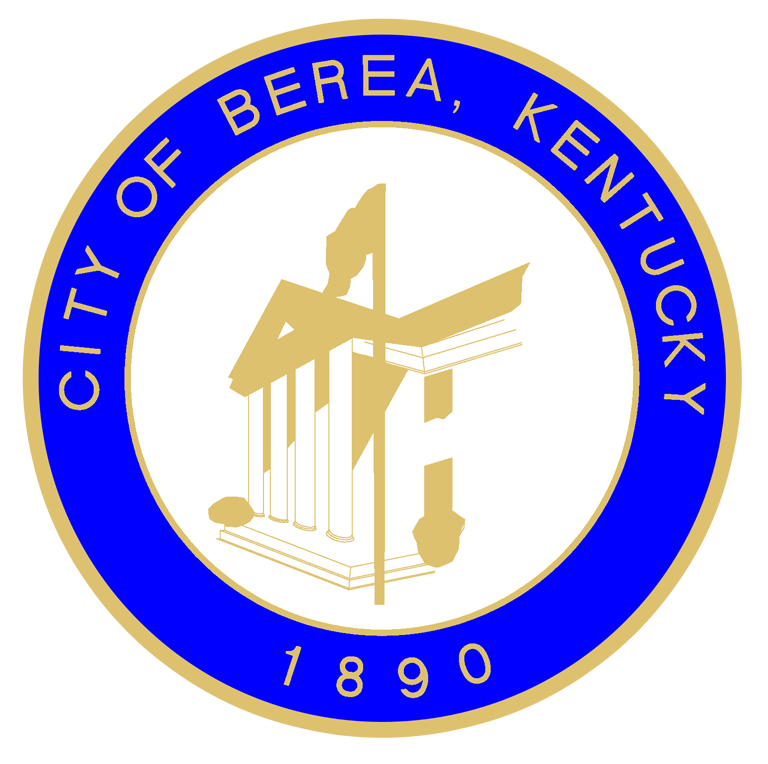 City of Berea, Kentucky and MACED, have been chosen by the Mortimer & Mimi Levitt Foundation for a THIRD Levitt AMP Music Series matching grant: $25,000 to produce a Free 10 week outdoor concert series in 2019! The Levitt AMP Berea Music Series is supported in part by the Mortimer & Mimi Levitt Foundation, a private foundation that empowers towns and cities across America to transform underused public spaces into thriving destinations through the power of free, live music. In 2019, nearly 550 free Levitt concerts will take place in 26 towns and cities, all featuring a rich array of music genres and high caliber talent. Learn more at levitt.org.